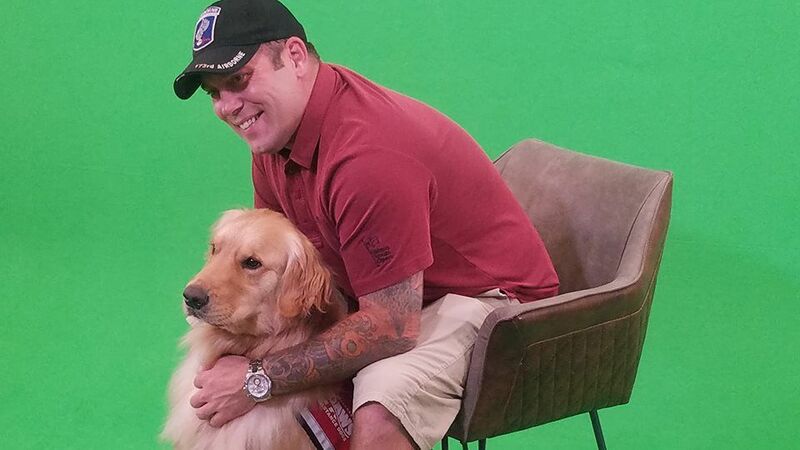 At Guerilla Media we have been filming with PAWS - Assistance Therapy Dogs with veterans and their therapy dogs. We worked on testimonials of how the dogs have changed their lives and helped them deal with an array of issues such as PTSD, lucid hallucinations, nightmares, anxiety, etc. We also filmed with a child and her dog as well. 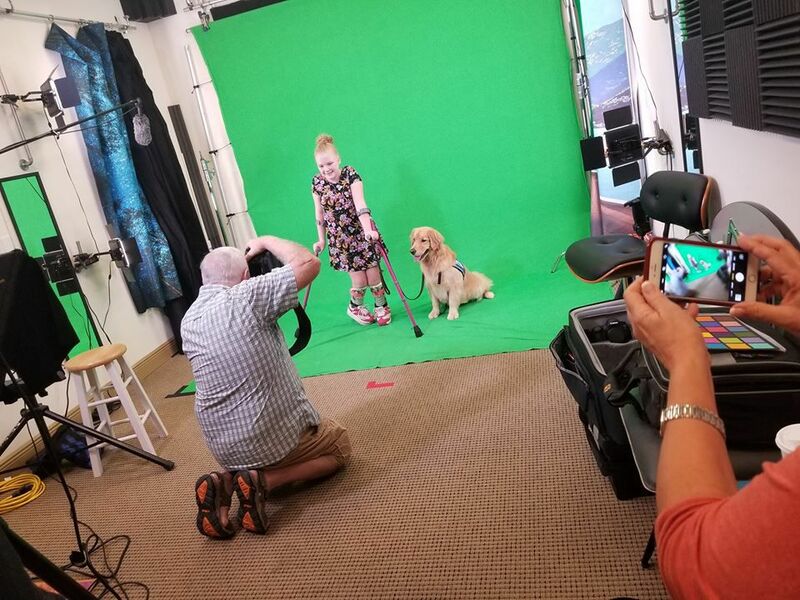 PAWS is re-doing their site and so we are building individual testimonial content and saving the footage for a longer fundraising piece later on. PAWS - Assistance therapy dogs, work with veterans and children who have experienced trauma. To learn more visit their website www.pawsassistancedogs.org. What is PAWS Assistance Dogs? Founded in 2012 as a 501(c) (3) non-profit charitable organization PAWS Assistance Dogs provides highly skilled service or assistance dogs to combat wounded Veterans and children with life-changing disabilities. PAWS is proud to say that our dogs are always placed at no cost to those they serve. Did you know that Florida is home to the 3rd largest wounded veteran population in the United States? Unfortunately, the price they paid for our freedom has left our wounded vets with traumatic brain injuries, post-traumatic stress disorders, major limb amputations and 22 suicides every day (on a national basis). The need for PAWS - Assistance Therapy Dogs services is so great.